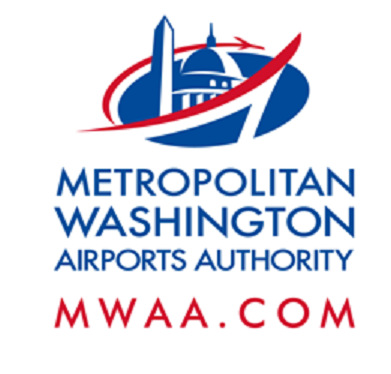 Nighttime Station Work To Require Full Closures of Portions of Eastbound Dulles Access Highway Traffic to be shifted to toll lanes Monday, April 30 – Friday, May 11, from 9:30 p.m. to 5 a.m.
Monday, April 30 - Friday, May 11, from 9:30 p.m. to 5 a.m.
Beginning on or about Monday night, April 30 through Friday, May 11, from 9:30 p.m. to 5 a.m., there will be full closures of the eastbound Dulles Access Highway (DIAAH) as Dulles Corridor Metrorail Project crews begin the processes to remove and replace concrete panels at the future Herndon Metrorail Station. During the closure, eastbound DIAAH traffic will be detoured onto the eastbound Dulles Toll Road, around the construction zone, and then returned to the DIAAH. DIAAH drivers will not pass through any toll booths on the DTR during these detours. Please refer to the drawings below for more detailed information. Eastbound DIAAH traffic between mile markers 2.7 and 4.0 will be diverted to the left lane of the eastbound Toll Road. Eastbound Toll Road traffic will be restricted to the two right lanes. Traffic cones will separate the traffic on the DTR. Eastbound DIAAH traffic will return to the DIAAH at mile marker 4.0, just west of the Fairfax County Parkway overpass. All work is weather dependent and subject to change. Locations are subject to change. Information about additional detours will be forthcoming as the work progresses.